This is the trendiest place in Lisbon. 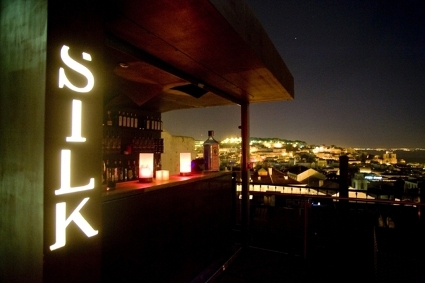 It is called Silk and has the city at its feet. Located in the last two floors of “Espaço Chiado” it is a highly sophisticated night club, designed to be one of the top European clubs. 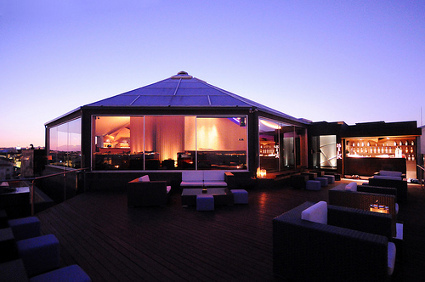 The club has a very large terrace with absolutely stunning, 270º panorama, view over the city. You can see Lisbon castle of Ajuda, the Tagus river as well as all others key buildings in Lisbon. 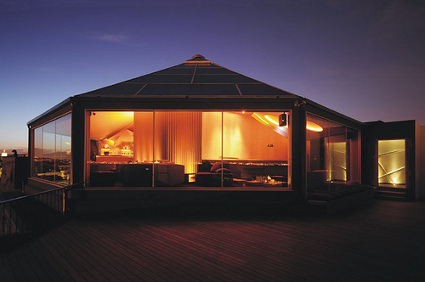 The space is fluid, sophisticated and modern which goes in line with its architecture and interiors design. 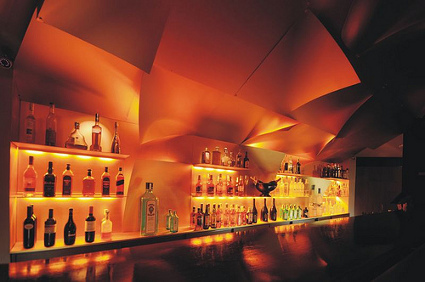 The place is very selective and you must make a reservation or be part of the guest list. If you get in, you’ll see beautiful people, a phenomenal view and a very delicious meal.